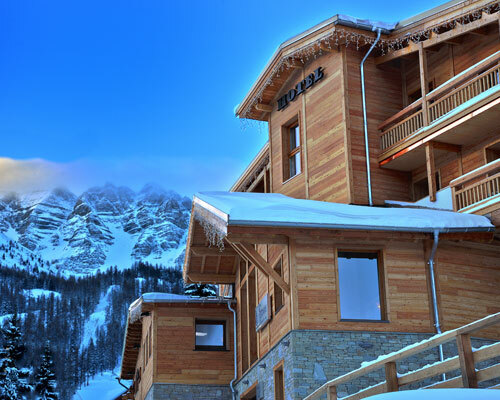 The hotel "Escondus", existing since 1962, is located in the heart of the Alps. 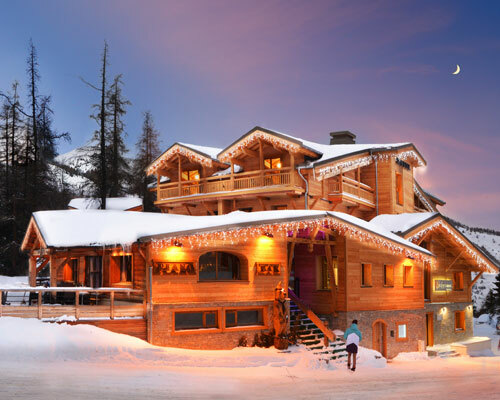 It has an exceptional situation, because it is located at the bottom of the slopes. 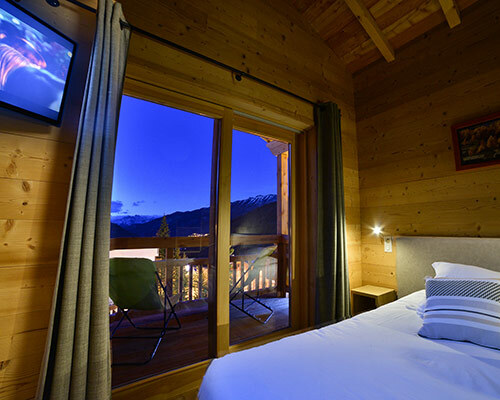 You can leave the hotel by foot and get directly to the centre of the resort Vars les Claux. 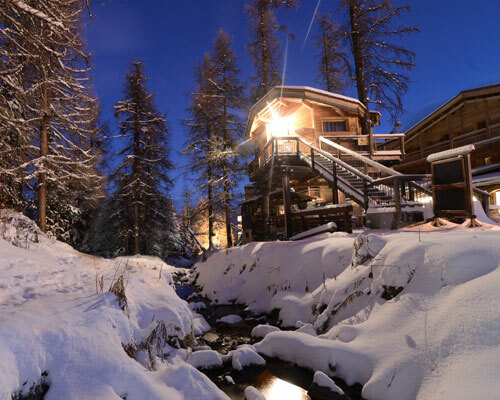 Our motto, influenced by our mountain soul, is hospitality and well-being. It is a family hotel with 20 rooms including a room in the trees "The Tree House". The hotel is also an open restaurant to external clients and a bar called the Gruate as well. UNUSUAL: A luxury bedroom located in the trees. All rates about the hotel. Visit the hotel, rooms, restaurant ! Le Gruate is the name of our pub. It is a trendy bar with a concert hall. Discover the delicious restaurant of Escondus. We offer you various types of massages: shiatsu relaxation, Indian Ayurvedic, traditional Thai massage. Our hotel team specializes in organization of the seminars and/or meetings. A personalized program will be proposed in order to combine your work with a pleasure. Nous avons passés un séjour parfait aux Escondus. Tout le personnel est charmant, la chambre très agréable et très propre, la table en parfaite adéquation . Je vous recommande la souris d\'agneau, un réel délice. 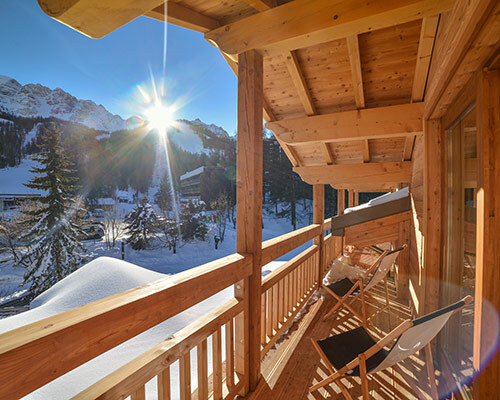 Super aussi la possibilité de chausser et déchausser devant la porte, inutile donc de porter les skis pour rejoindre les télésièges et autres télécabines. Très bon séjour . Accueil convivial et bonne restauration. Le personnel est à vôtre écoute. Tout était parfait. Nous reviendrons sans problème.